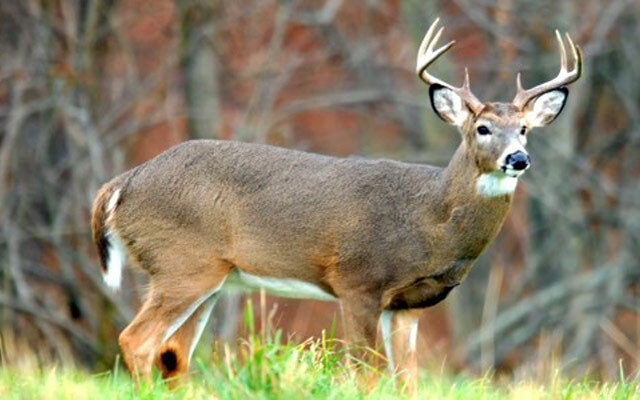 (Whitewater Valley)--There’s a warning today from the Department of Natural Resources for deer hunters in the Whitewater Valley. They say that if you’re hunting in the southern part of our area – especially in Franklin County – you should be on the lookout for bovine tuberculosis. Bovine TB had affected some deer in that area a couple of years ago, and there have been two positive tests on cattle this year. If you suspect bovine TB while field-dressing a deer, the DNR wants to hear from you immediately.